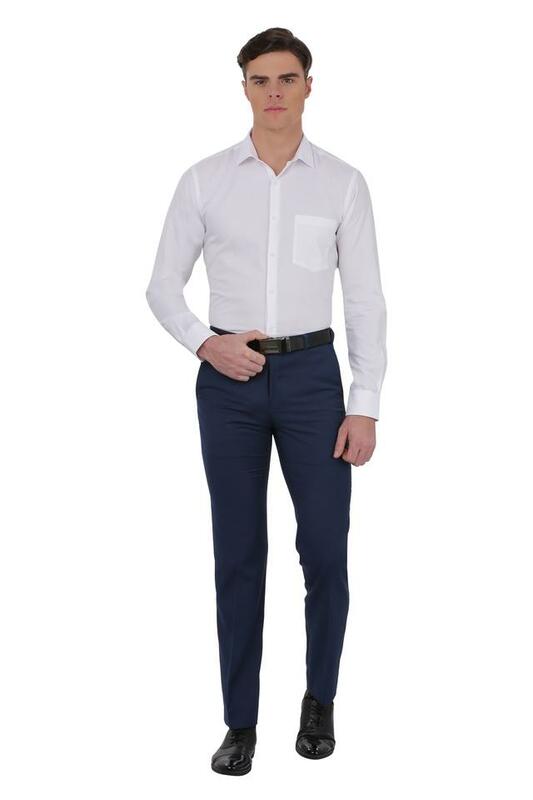 Keep your formal look simple yet stylish as you wear this slim fit shirt from Park Avenue. Made of cotton fabric, it will lend you a smart look all day long. 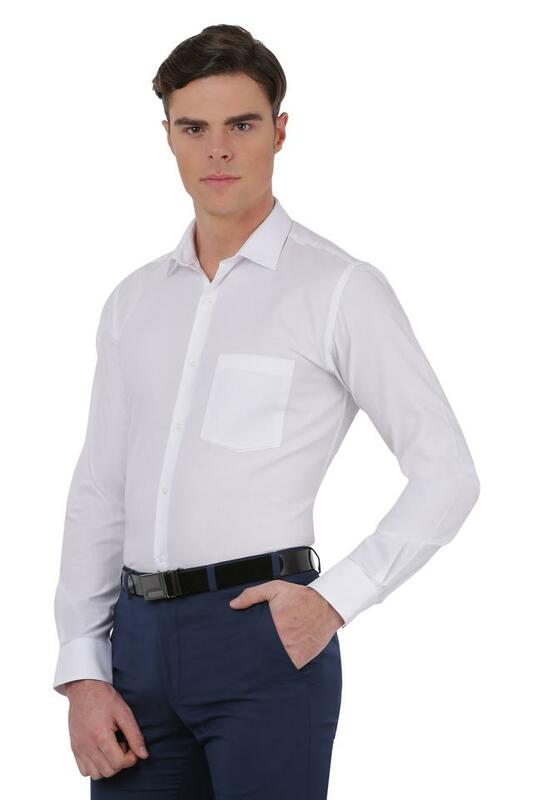 It is crafted with a unique design and it features full sleeves, self printed pattern and it comes with a collar and slim fit design that enhance its look. 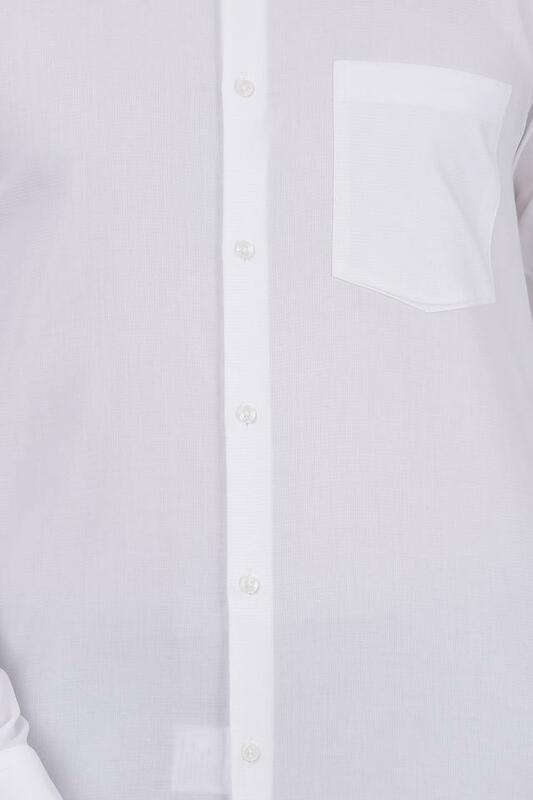 Cut to a relaxed silhouette, this shirt is perfect for a formal occasion. 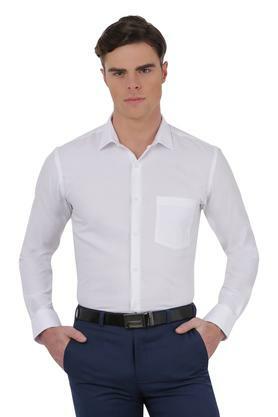 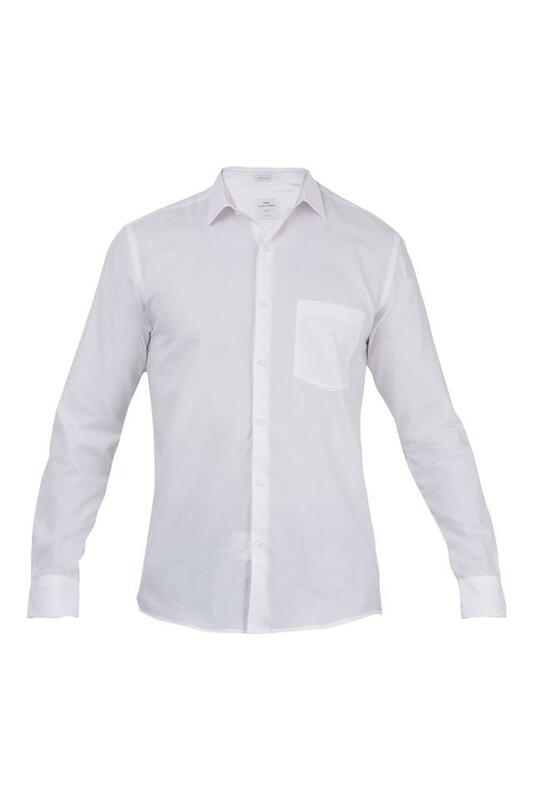 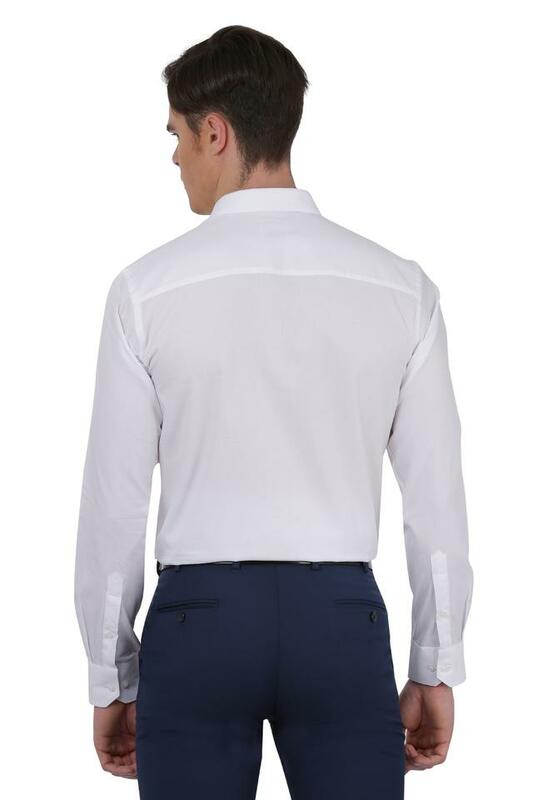 Pair this shirt with a wide range of trousers and formal shoes.